Brandy that gives you the courage of a knight. When visiting Slovakia, Karpatske Brandy is a must try for those who appreciate a quality brandy. It’s intense and deeply consistent flavor, characterized by golden amber color, distinctive aroma and a round flavor of dried fruits, is a perfect treat for your taste buds at special occasions. The Slovak brandies vary from poor to excellent. Karpatske brandy is an icon among quality Slovak spirits, appreciated by domestic and international brandy lovers. Its quality may be compared to the top foreign brandy. The five or seven stars on the label state for the minimum aging of thoroughly selected wine distilled in oak barrels and strict adherence to production procedures following original recipes. The characteristic feature of the Karpatske brandy is the knight depicted in an ancient painting from the Pezinok Castle that inspired the designers of the labels placed on the bottles of Carpatian brandy. The legend about the knight says that hero Stibor of Stiborice, saved the king in a battle against the Turks, and bravely swam across the Danube River with his entire armor on. As they say, he owns his courage to the brandy he drank. 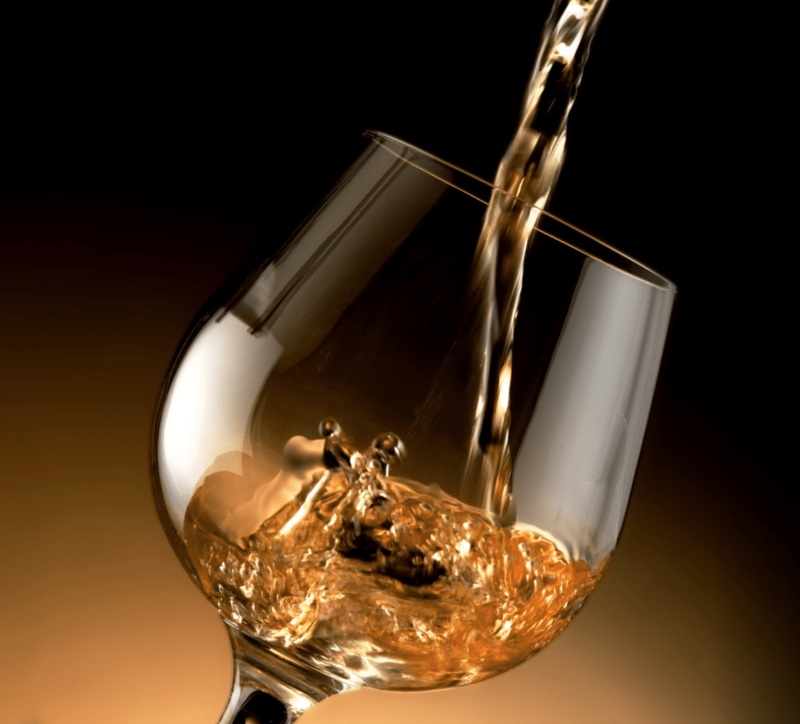 The winemaking tradition and production of wine brandy dates back to the Celts on the slopes of the Lesser Carpathians. In the 15th century, it expanded also to Hungary, that in those days comprised also the territory of nowadays Slovakia. In 1950’s Vinárske závody, a wine factory that united the most important winemakers in Slovakia, among others also the Sereď plant, which produced the famous sparkling Hubert wine and the Penziok distillery. At that time an expensive cognac imported from France was used as the liqueur de tirage for the sparkling wine. So the masters in Bratislava’s Vinárske závody started to innovate and created their own product to add to their sparkling wine. The story says that the raw wine distillate was burnt in 1968 and stored in 300-liter oak barrels. In 1975, it was decanted for the first time consolidated and finally stored in large oak containers. This first brandy, marked under the name Karpatské brandy Špeciál V.S.O.P., exceeded even the expectations of the experts. It gradually gained immense popularity and became one of the top brands of Czechoslovakia of those days. Since 2009 the proud owner of the brand is Hubert J.E. company. They keep the production procedure based on the original recipes and supervised by staff with many years of experience in making brandy in Pezinok. To get the best taste of the brandy you need to pour it into a glass directly in front of the drinker since the first soft vapors are released upon serving and they tickle the senses. Let the brandy sit for about a minute once poured. The flavor and aroma shall flourish when the glass is warmed in the palms and gently stirred by gentle movements of the whole hand. Enjoy!